I previously wrote about Field Notes’ cherry wood veneer-covered notebooks, and have remained a fan of the brand. It’s time for me to order some new pocket notepads, and so I took a look to see if there were any new styles. Well, apparently a new Utility style notepad was released last year. The Field Notes Utility notepads feature a built-in flip-out ruler, and your choice of ledger-style or 1/8″ engineer grid paper. So, record-keeping rulings or small-sized graph paper. I loved the part where they’re trying to get the paint back in the bucket. 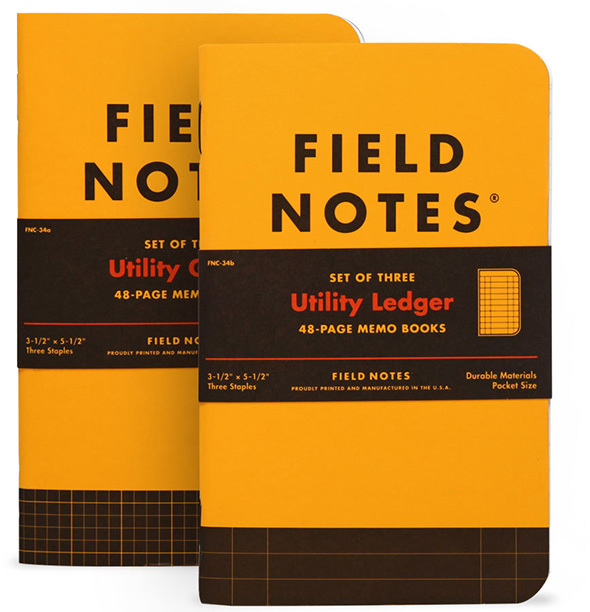 You can find the Utility notebooks at Field Notes’ store, for $12.95 for a 3-pack. Each has 48 pages. I’m probably going to just get regular ruled memo books this time around. The cherry-covered graph paper books were quite good, too. 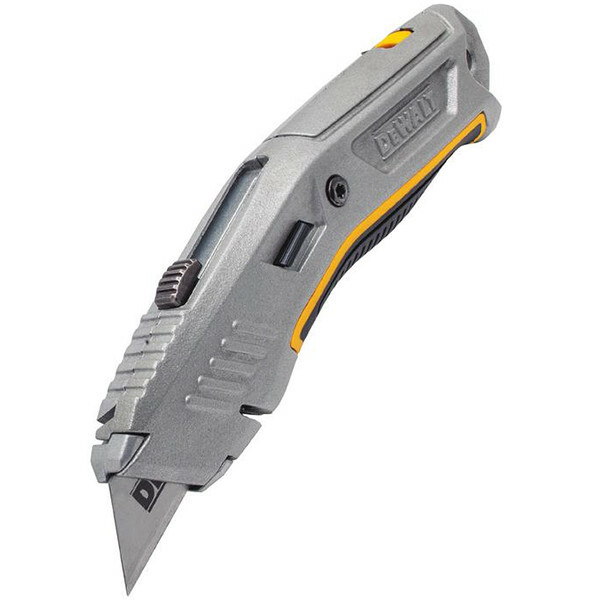 3M EXTREME Post-it Notes New Dewalt All-Metal Utility Knife (DWHT10319) Milwaukee Fastback Compact Utility Knife Review and Comparison Where is the Milwaukee Fastback 3 Utility Knife? I had a Note 5. I took a lot of jottings with it, but still carried a notebook occasionally. When it was time to get a new phone, I went with the S8+. The Note 8 had less battery life and I didn’t like its slightly larger and size and boxier dimensions. I have found myself in need of greater organizational skills, and am taking to notebooks again. Plus, my phone is choc-full of distractions. A notebook has a singular purpose. That helps keep me focused. I do the same thing and have the same problems. My Note 8 is not as good of a note pad as a note pad. Holy cow, as obvious as that might be, I never really thought of it that way. And as I think about it, it is very true for me. While in the workshop, I’ll grab my phone to make note of a dimension or to check the time. Next thing I know I am replying to emails and checking various alerts. And I lose momentum on the project at hand. Since I always have a pen, sharpie or pencil on me, it is time for me time to start carrying a notepad and set the phone aside during shop time. I think I will also print out an inches/metric/decimal conversion chart since that is also the other thing I seem to grab the phone to lookup. Plus, I need my kids to see me move away from my phone and other technology for tasks that can be accomplished in other ways. It just seems like a good idea for me to get back to written notes and organizational skills. I tend to use notepad windows on my desktop, which is fine until a crash or forced reboot (despite my blocking such things in Windows 10) destroys unsaved notes. I used to use Microsoft OneNote, and should probably use that instead, but a simple notepad text file (saved or not) is simpler maybe 99% of the time. I think I stopped using OneNote when a version change required cloud server connectivity and signing in, and other such things that made it clunkier for me to use. Absolutely love Field Notes. My annual birthday present to myself — since it always happens to coincide with Opening Day — is a new set of Reporter’s Notebooks. Love Field Notebooks w/ Draplin Orange cover/sheath……video is very funny w/ a lack of “pro grade” tools used ;)………..
That hipster driven video is both hysterical and so condescending. But I still have a stack of “Standard Issue DCC Factory Floor Memo Books” Field Notes (wrapped in 3 packs and hand numbered?!) in my glove box. Nothing else is as handy or useful. I like the field note books but lately have turned to military surplus mono pads. The quality is similar, and they are less then 1/2 the price. Only available lined, though (no grid). Just a random thought. Get a custom stamp made for the vertical lines. Go through and quickly stamp a new pad when you get it. Do it all or some of the pages, just backs, or just fronts, whatever. Use permanent, quickdrying ink. Even make it light colored if you want, so the pages work either way. However I do like the Field Notes size and may give them a try. Rhodia is another brand that has some interesting options. they are too expensive for what they are. get cheaper steno sized pads and buy a quality pad holder/cover. I’ve had mine since college. stiffens so you can write on it free standing – and can protect pages from dirt. I am an engineer and I don’t ever need grid paper for note use. NOT EVER. I get why some might like it – and for the severe retentive I get the idea you gotta do what you gotta do. 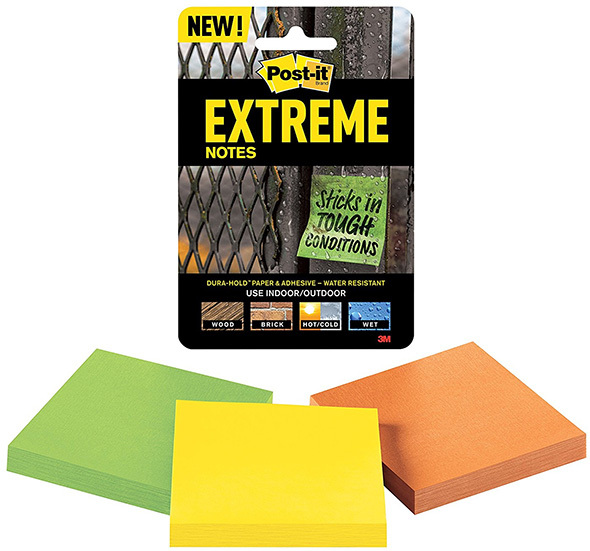 they make smaller engineer rule pads – also cheaper. But I like their idea. That video was however horrible and in no way showcased anything that makes the new product useful. did he use the built in ruler – not that I saw. On the phone thing – I still say it’s the best tool I keep on me all the time. I use Google keep – for notes. I had a samsung note something – it was ok thought I’d use the stylus more – it’s mostly a pain. Biggest gripe the samsung software mucks up what is a good idea. Writing to text is a function in android 7 and up so it’s baked in and google keep uses it if you want to. you can use any other stylus on your device – I do wish however the devices had a good home for one. I digress. Between scientific calculator (real calc) and excel (yes real excel or the open office knock off), and handyman calculator (slightly useful), Unit converter, electrodroid, and smart tools (the magnifying glass option alone is useful). And then just having the data connection for manuals, to alldata, to youtube, or whatever. MIght be a good alternate thread/discussion. 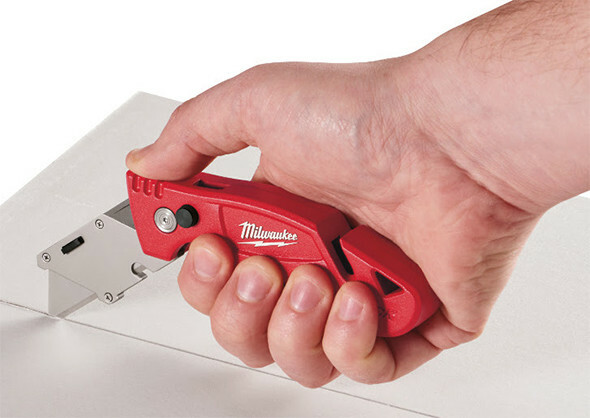 what smart phone/tablet apps do you find handy in the workshop? Phones never will be a replacement for note pads. And you’ll never make a call on a note book either , so there you have it. and you’ll never rip your phone in half to trace something.